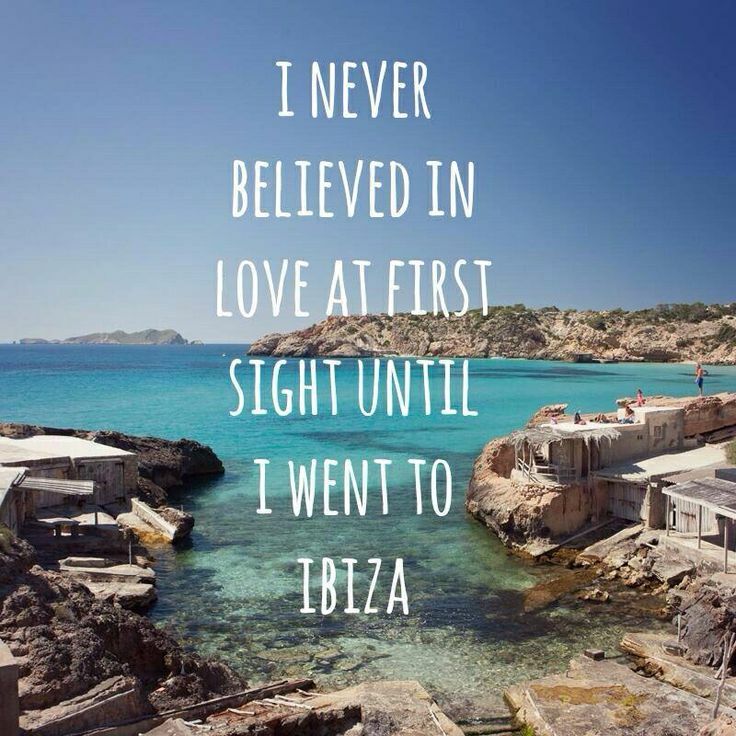 Ibiza… You beautiful, sensual, spiritual and vibrant island. Island of the feminine, sign of the scorpio. Protected by the female goddess Tanit, goddess of fertility. I have previously written about some of the main passions in my life of healthy living and healthy lifestyle, where travel, yoga, spa, nutrition, dance, nature and a healthy mind are the building blocks of this lifestyle. There is one alluring island where I can practice, refine, indulge and experience all the key, life thriving ingredients for a healthy, happy lifestyle; body, mind and soul: IBIZA. Yes, I know what you may be thinking at first glance of the word Ibiza. Isn’t this more a clubbing capital and watering hole for thirsty party animals, who party until the sun rises? Well, every coin has two sides and so does this beautiful Spanish Island. It may be hard to believe, if you haven’t experienced this enchanting side of Ibiza, this island is also a getaway for healers, yogis, and wellness practioners, (of every level). Even if you may not be a yoga devotée, Ibiza is attracting and blooming into a health and spiritual destination for people seeking an alternative to partying away their vacation (or combining both). The island offers a fine balance between laid-back beaches, lively bars, restaurants with gastronomic prowess, (specially in Santa Eulalia, unofficially quoted as the culinary capital of Ibiza), delicious local foods, hippie markets, fashion boutiques and a variety of healthy cafés. Every year I try to travel to Ibiza to experience a yoga retreat. I thrive to continue to discouver and experience new retreats, yoga teachers, yoga trainings and hidden gems of hotels and agroturismos around the world. Enabling me to share and portray my experiences in this blog, with the incentive to inspire you all and encourage you to visit yoga retreats and experience some magical transformation of your body, mind and soul. Or just simply have a great week of yoga, wellness, nutrition, adventure and bliss. Today I want to introduce a yoga retreat that is one of my absolute favourites on Ibiza: Ibiza Retreats. It’s run by two amazing women: Larah Davis and Susie Howell. These two wonderful women both come from professional, hectic, successful careers in metropolitan cities. Demanding careers, lifestyle and crashed relationships led them to find inner peace and solice in yoga… that finally led them to Ibiza. Once on Ibiza, they never looked back and have stayed on the island since starting Ibiza Retreats in 2008. Today, both have found how to cultivate that balancing act between career, life, motherhood and relationships. This creative duo have built up an ecosystem of health, yoga, wellbeing and women empowerment. Practicing what they preach is certainly a fundamental part of Larah and Susie’s lifestyle. “Ibiza became my place to grow, throw off the mask I had been wearing and align with my true self. Authenticity and honesty are some of the greatest freedoms – and helping people to tap into that has been a humbling journey.” says Susie. It’s Larah and Suzie’s dedication to teaching and inspiring women around the world to take time from their, many times, hectic, busy city lifestyle, to find (inner) peace, health, balance and life energy during their retreats. The retreats can be transformational, inspirational, empowering, fun or just simply a nice vacation. They offer a more holistic approach for a getaway or vacation. I would encourage anyone to take a break and nourish yourself by visiting Ibiza and Ibiza retreats. I hope you feel inspired to pamper yourself to one of Ibiza Retreat’s five or six blissful days of recharging with morning yoga classes, a juice detoxing, fresh organic delicious brunches and dinners cooked by private chefs, wellness consultations, beautiful excursions and personalized body treatments. And come back home feeling rejuvenated, vibrant, energized, harmonious and in touch and centered with yourself, once again. If you come in July, I hope to see you on Ibiza!